Stay in Brisbane and make your way to meet our team of highly trained, friendly Guest Services staff, who work around the clock for your ultimate convenience. Be invited into our beautiful establishment and marvel at the modern and chic interior design of our lobby. Have our wonderful porters give you a hand as you ascend 234 metres up our impressive building. 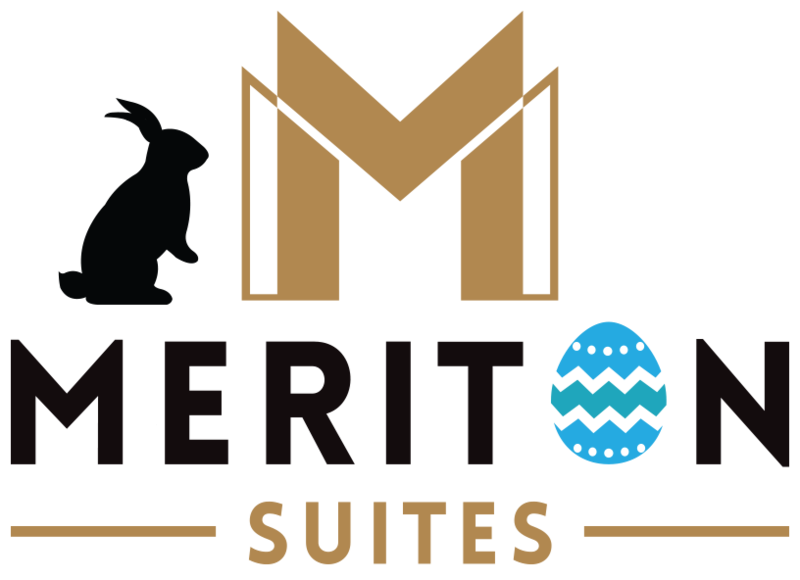 Meriton Suites on Adelaide Street offers stylish design, the best in modern appliances and the finest of furnishings to ensure your stay is in ultimate comfort. Promising better value than the traditional hotel, all suites are up to three times larger than a typical hotel room. Feel the warmth known to the Sunshine State as natural light fills the suite from the floor to ceiling windows. 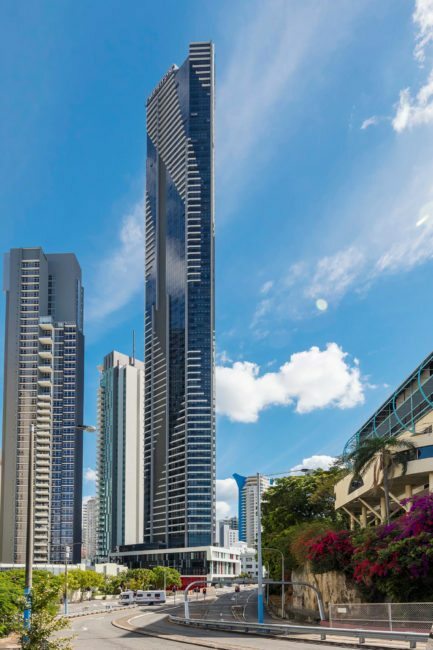 With up to 74 floors, guests can guarantee themselves a stunning high floor suite, parading the captivating views over Brisbane River and the iconic Story Bridge by choosing our luxury 2 and 3-bedroom Altitude Suites, with both suite types equipped with a complete second bathroom.